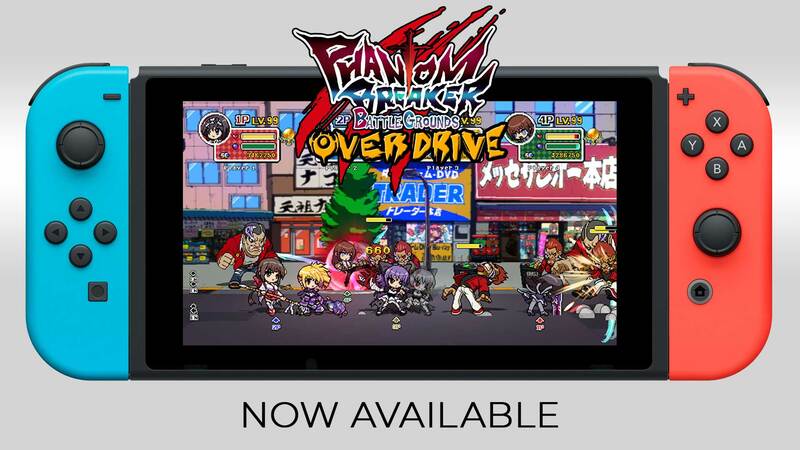 Phantom Breaker: Battle Grounds Overdrive for Nintendo Switch Releases Today on Nintendo e-shop! Tokyo, Japan – December 7, 2017 – MAGES. Inc. (Minato-ku, Tokyo, Executive Director: Chiyomaru Shikura, President and Representative Director: Toyoki Ohta, Game Operation Brand: 5pb) are thrilled to announce that their popular action game “Phantom Breaker: Battle Grounds Overdrive” for Nintendo Switch releases on December 7, 2017 (today!) worldwide. 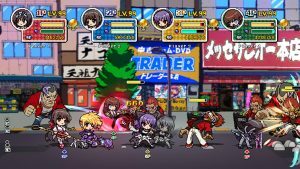 Phantom Breaker: Battle Grounds Overdrive is an intense cooperative, side-scrolling beat’em up. But don’t mistaken it for just another brawler. Its got an in-depth combat system thanks to roots stretching back to the hit 2D fighting game Phantom Breaker. 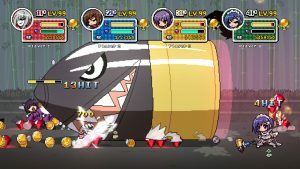 Its cast of four playable characters from Phantom Breaker (Mikoto, Waka, Itsuki and Yuzuha) sport moves any fighting game player would recognize — burst gauges, dodges, guard breaks, and more. As your character levels up, you’ll apply skill points to gain new abilities and hit harder and faster! Playable guest characters Makise Kurisu and Frau from the popular visual novels Steins;Gate and Robotics;Notes respectively will be unlocked from the start for Switch users. 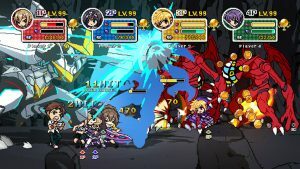 Phantom Breaker: Battle Grounds was previously released to great success for the Xbox 360® system, PlayStation 4, PlayStation®Vita, and Steam (PC). 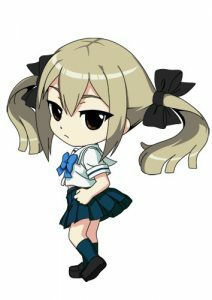 Fight as Itsuki, Yuzuha, Waka, and Mikoto from Phantom Breaker, each with their own signature moves and attacks. 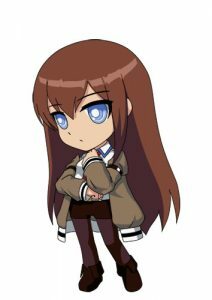 Play as visual novel superstars Makise Kurisu and Frau unlocked from the start. ▲4 Player Fighting: Choose from a varied selection of pixelated chibi brawlers. Fight tons of enemies alongside your friends in gigantic battles. ▲Unparalleled sense of exhilaration with flashy deathblows! Make your combos and takedowns look as good as the retro inspired pixel art. ▲Kurisu Makise and Frau Kojiro from the science adventure series “STEINS;GATE” and “ROBOTICS;NOTES” will appear as guests. Unlocked from the start for Switch owners. A student studying music in college. Fights with a big sword named Maestro. 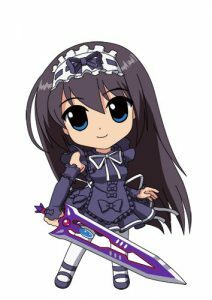 She is a well rounded character that is easy to play. 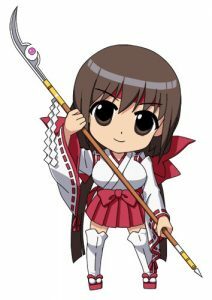 The oldest daughter of the Kumon Family, a crushing evil clan, and also a shrine maiden. 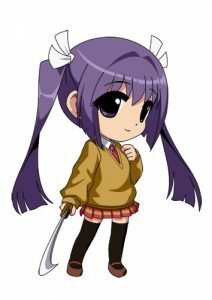 She specializes in long range attacks with her naginata. 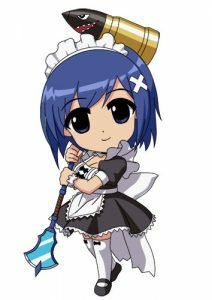 A maid girl who admires super heroes. Used to be a preppy girl born into a wealthy family. 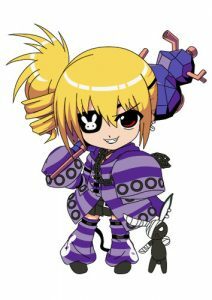 She is a powerful fighter specializing in spin attacks and dashes. 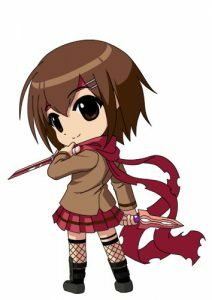 A cheerful high school girl and a descendant of Ninja who wishes to restore the Shogunate. 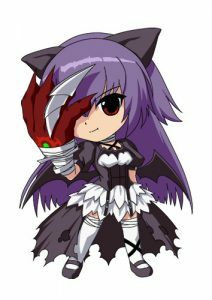 She is a tricky and speedy type that specializes in combos..
Bullet Soul is Coming to Steam!